Edge Underground was founded by Managing Director Stuart Harrison in 2010 after spending more than 25 years working as a contractor installing sewer and water pipelines via various open cut and trenchless methods. Stuart has travelled the world for a number of years as a microtunnelling expert working on equipment research, development and troubleshooting, and he is known as a trenchless expert and innovator with extensive project experience. 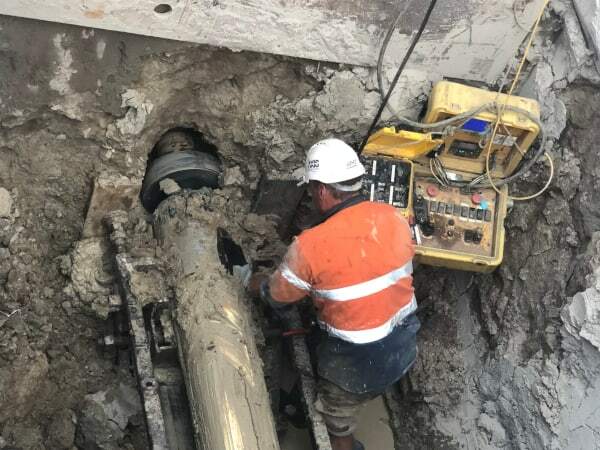 Within Australia he is considered a pioneer in the microtunnelling industry and is one of the construction industry’s most trusted pipeline contractors. 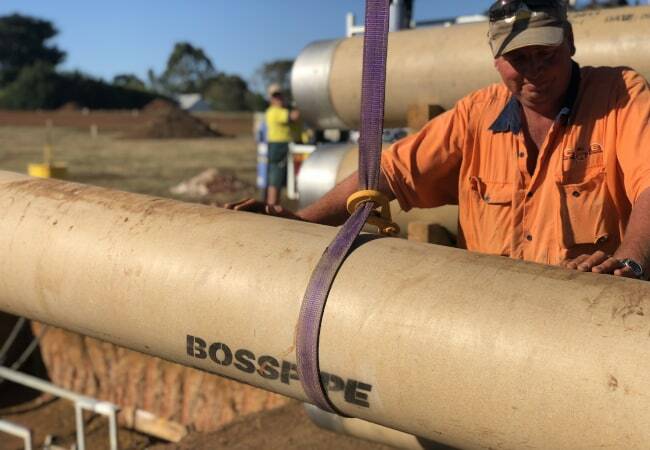 When you choose Edge Underground as your installation contractor, you are working with a company that operates a fully self-contained job-site with our own crane, and is able to mobilise quickly to site with minimal fuss. We pride ourselves on offering state of the art technology, combined with expert knowledge, to complete your project on time, in budget and with minimal disruptions to the community. Edge Underground uses a unique partnership model whereby every crew has the crew owner on site. 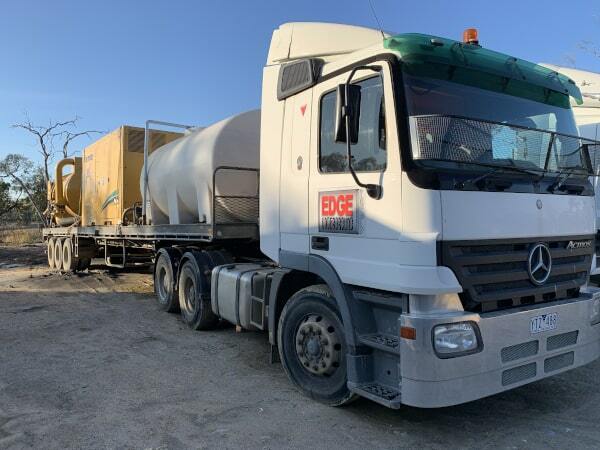 This means that every work site for Edge Underground has a direct interest in the job being completed to the highest standard and in the best possible time frame. With a proud history of innovation, Edge Underground is confident we have the solution to your on-grade requirements.